I made this image for my daughter Judith. A graduate of the University of California at Davis and of Columbia University, New York in Latin American Studies, she has now lived in Mexico for years. 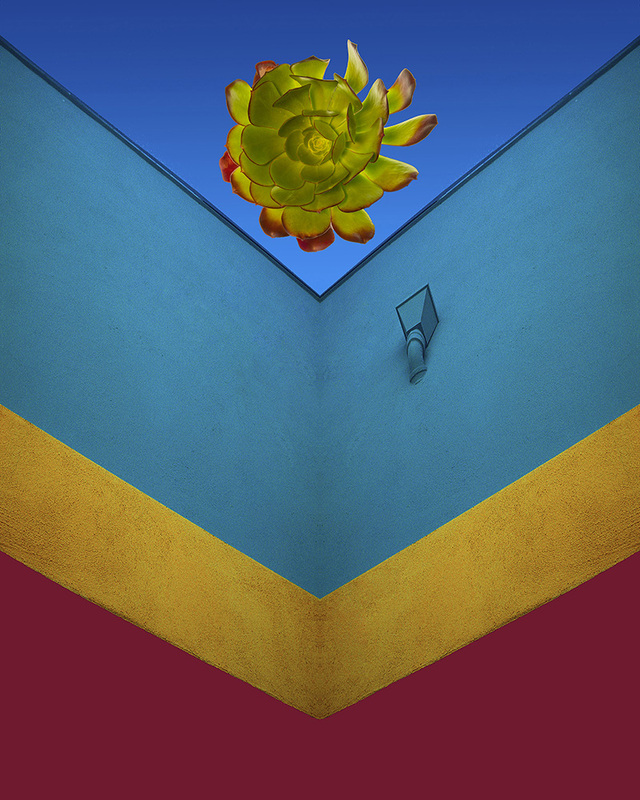 She recently had a unilateral mastectomy, and I wanted to make an image that celebrates the exuberant colors of her country of domicile, as well as showing a radiant cactus as a metaphor for her resilience and strength.